Our designers will assist you in organising your internal space to fit within your door openings. All measurements are carefully taken before the fittings are manufactured and installed. 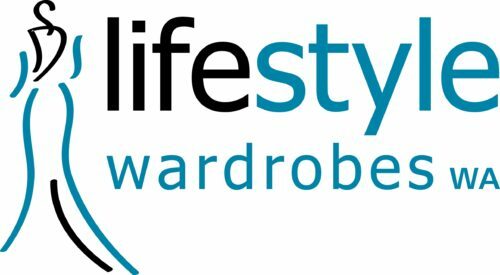 Lifestyle Wardrobes has extensive experience with designing and installing fully custom wardrobes. Our installers and cabinetmakers are among the most experienced in the industry. We work with you throughout the entire process from developing the initial designs to having them implemented in your home. Whether you are looking for hinged door wardrobes or have other specific requirements, we can schedule a free measure and quote at a time that is convenient for you. All areas are carefully measured and our designers show you our extensive range of products, while answering any questions you might have. Contact us today to request a free measure and quote or visit our showroom in person to see our quality hinged door wardrobe designs.